German Keno online - play every day for €1 at Lottoland! 20 balls are drawn from numbers 1-70 in German Keno. You can select anything from two to 10 numbers (or use the QuickPick option), although a jackpot prize can only be won by selecting 10 numbers. All prizes are fixed and players can stake from as little as €1. One of the unique quirks of German Keno is that you can even win by matching no numbers whatsoever, if you play at least eight numbers! Prizes are also available for matching between five and 10 numbers. You can play either €1, €2, €5 or €10 on each line. If you choose a higher stake, your winnings will be multiplied by that number! For just 75 extra, you can also take advantage of the Plus5 bonus game. This game sees you play an extra draw in which you’ll automatically be designated five numbers. 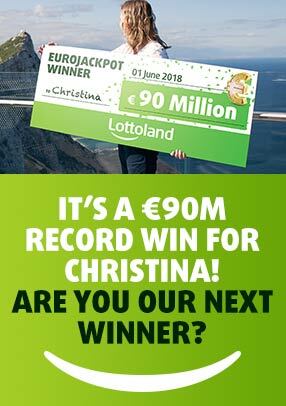 If all five numbers match, you’ll win €5,000!